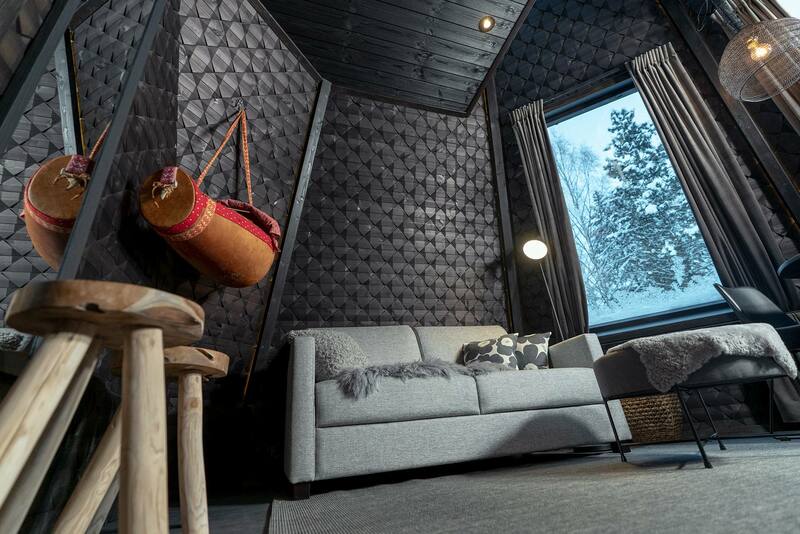 Jukola cone texture creates a unique style for this glass igloo on the Arctic Circle. 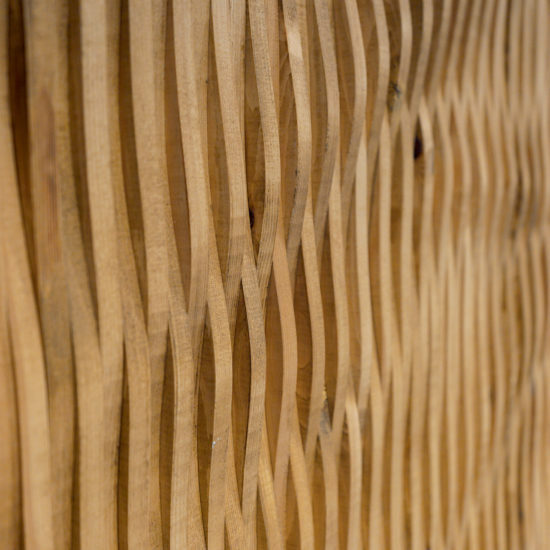 Surfaces base material is Lunawood. 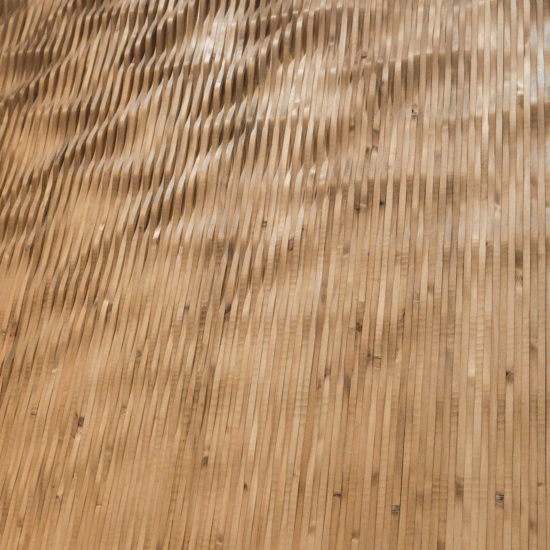 This combination of two boards creates a Jukola star pattern. 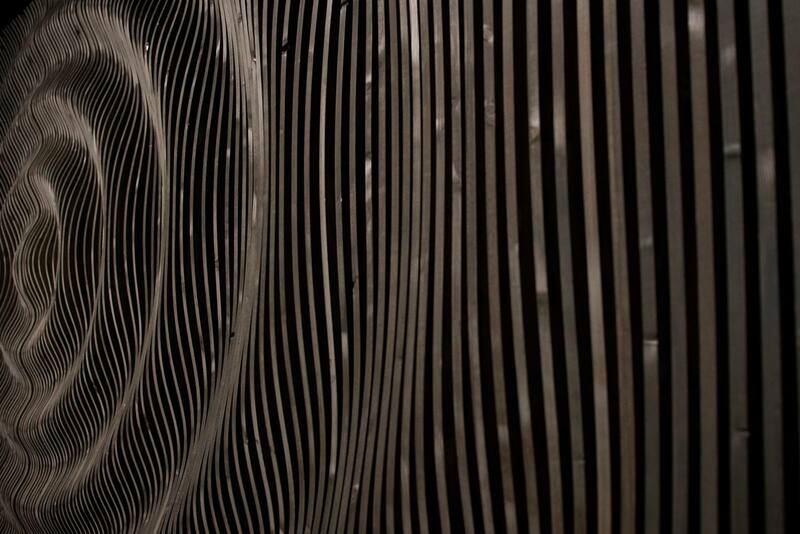 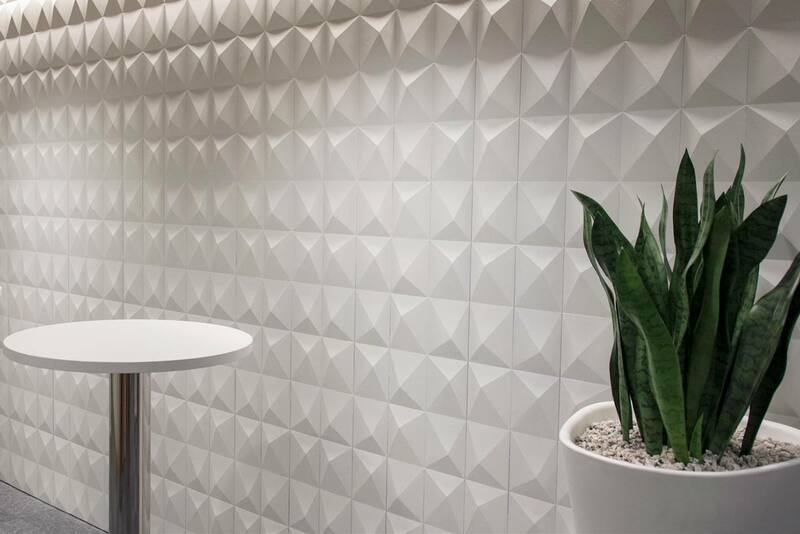 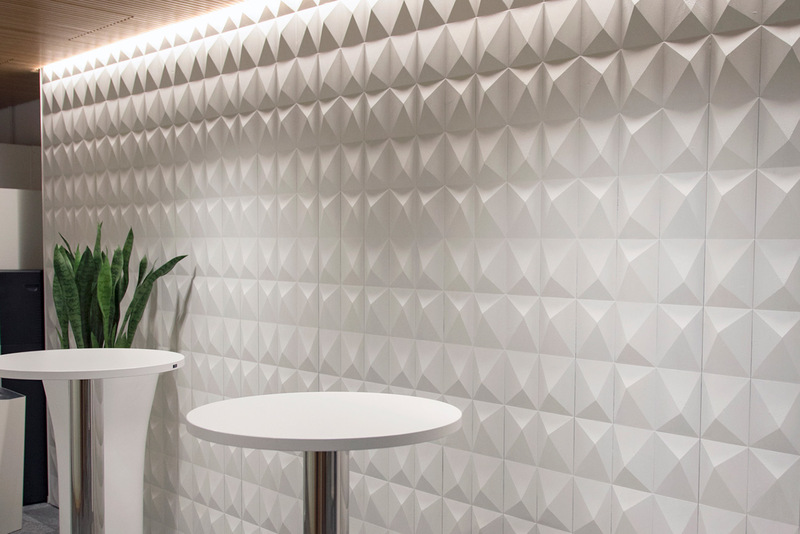 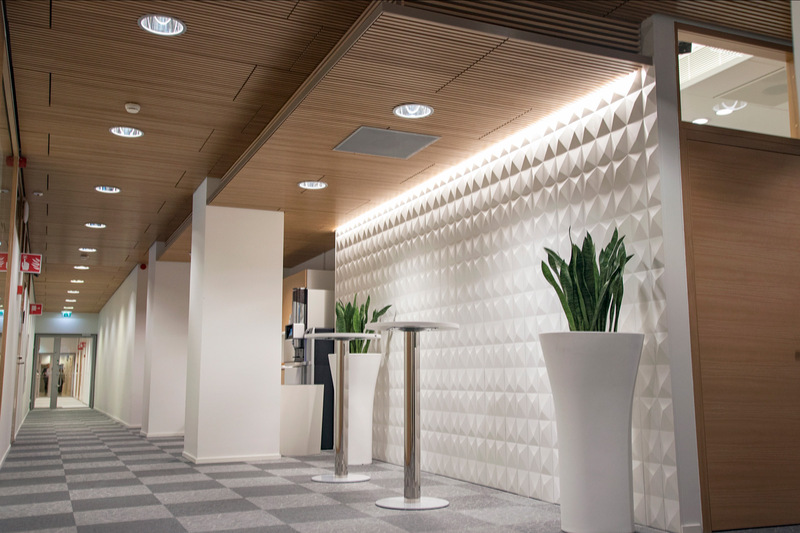 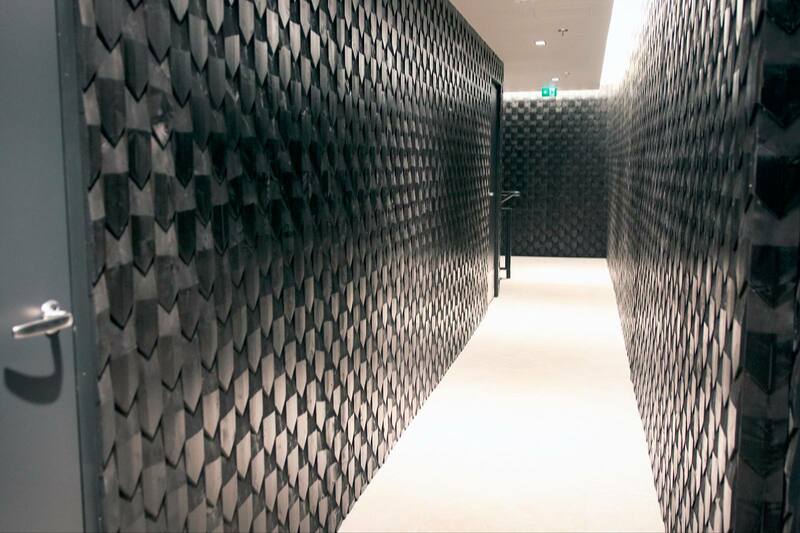 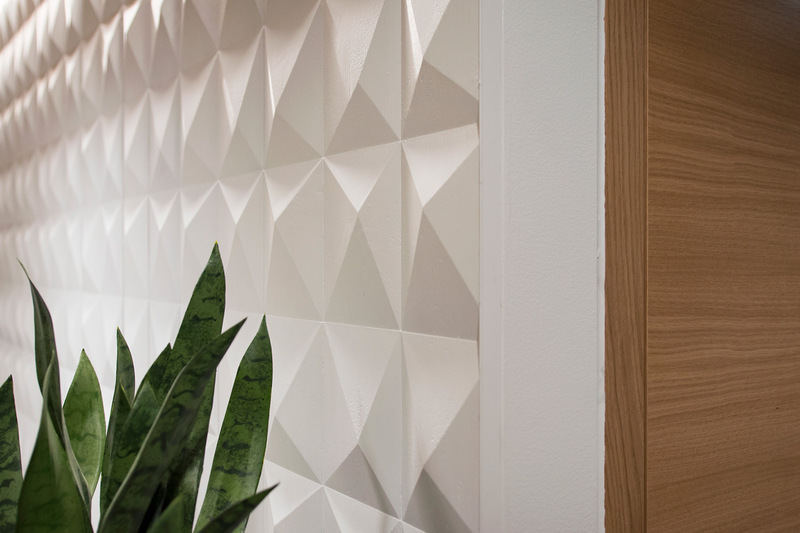 This pattern surface is at Metsäwood's head office in Espoo. 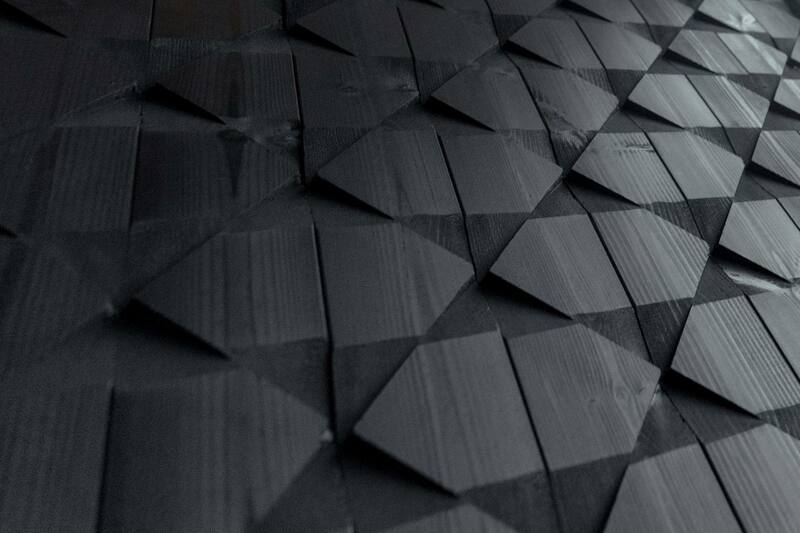 Surfaces base material is Lunawood. 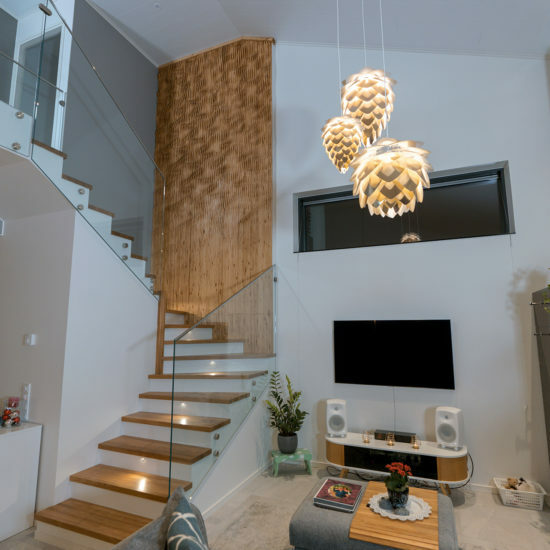 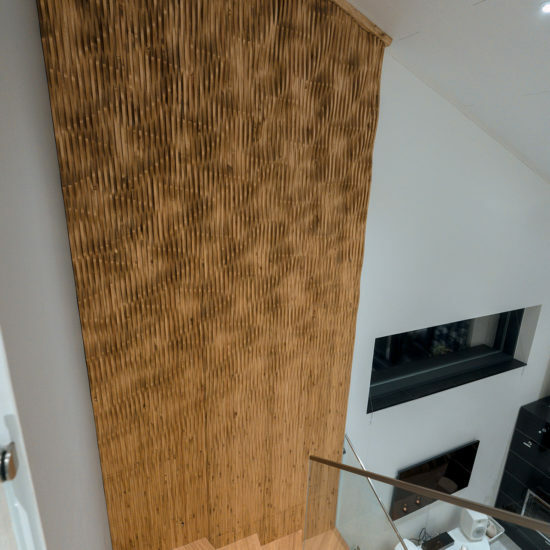 Our private customer wanted a three-dimensional wood art in his new home. 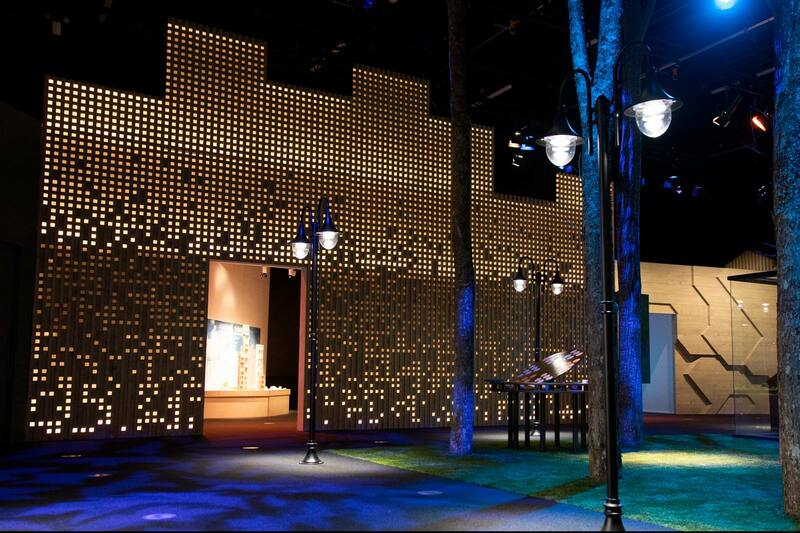 We made her dream come true by creating this work of art. 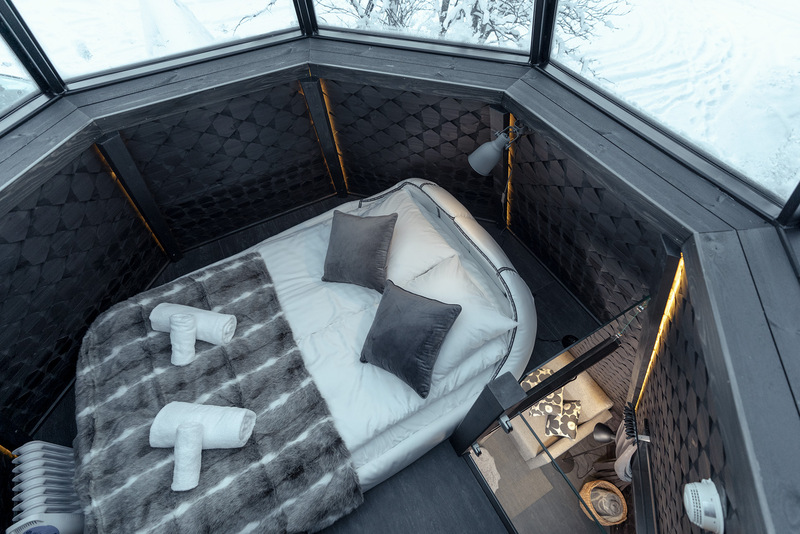 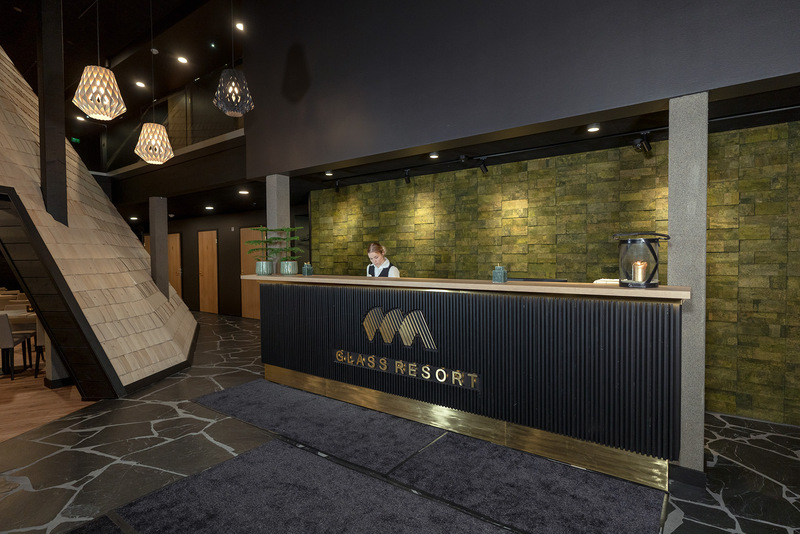 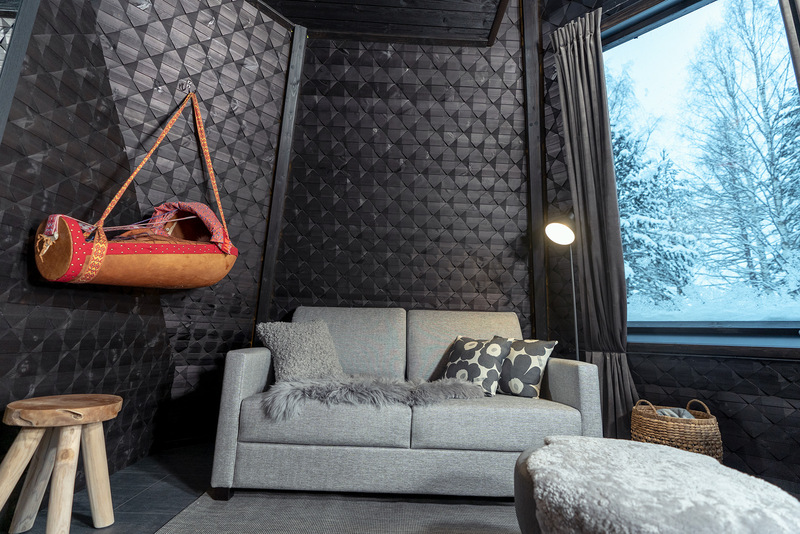 In 2018 The Arctic Treehouse Hotel built new suites at Rovaniemi. 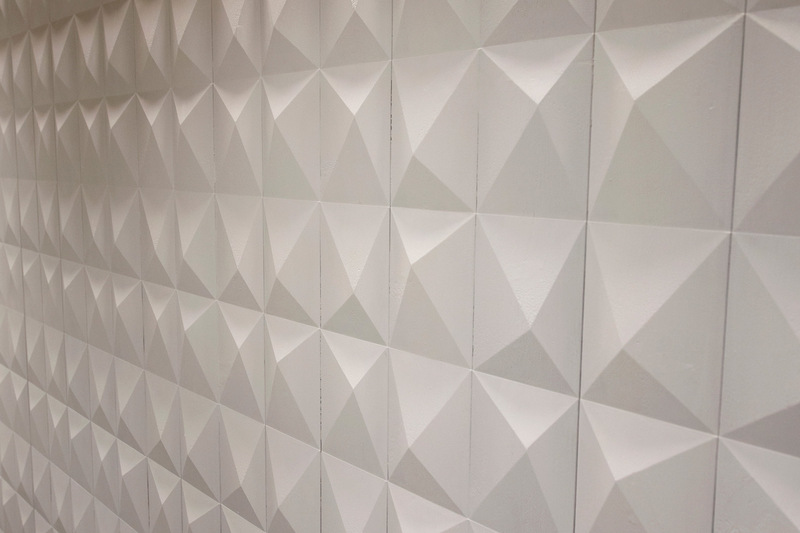 Customer requested the Jukola design and ordered custom made exterior wall surfaces. 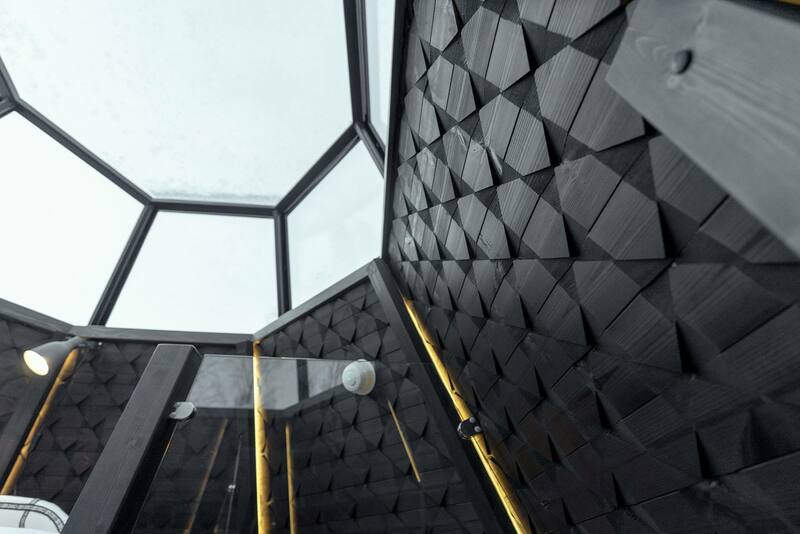 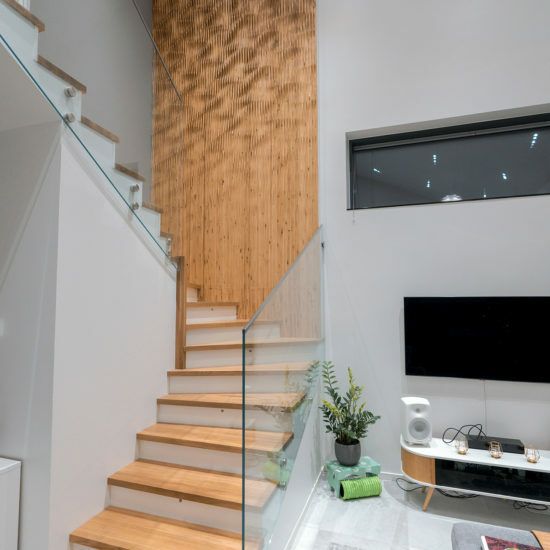 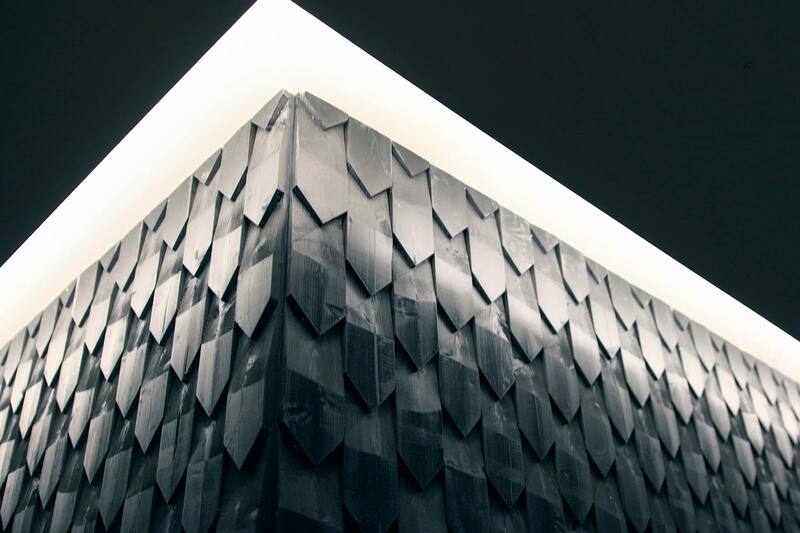 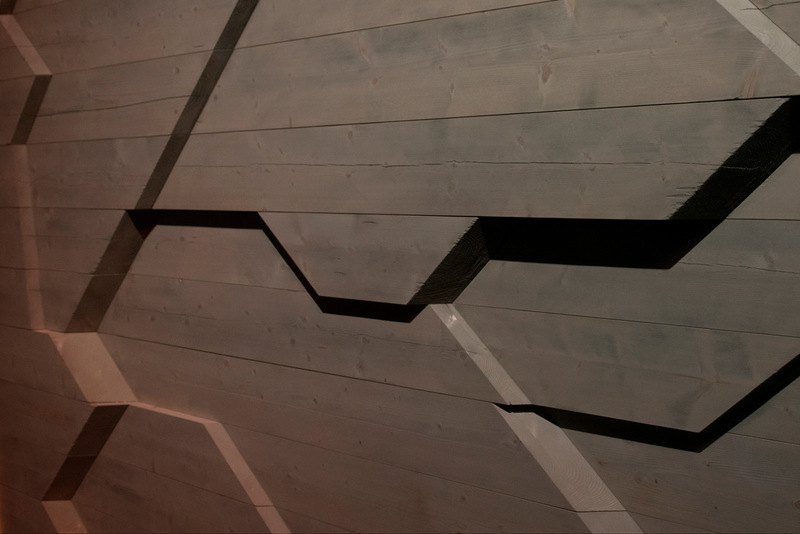 These surfaces were made of fine 28mm thick tongued wood panels, which will provide protection from the winds of the arctic circle and giving a detailed exterior finish for the luxury tree cabins. 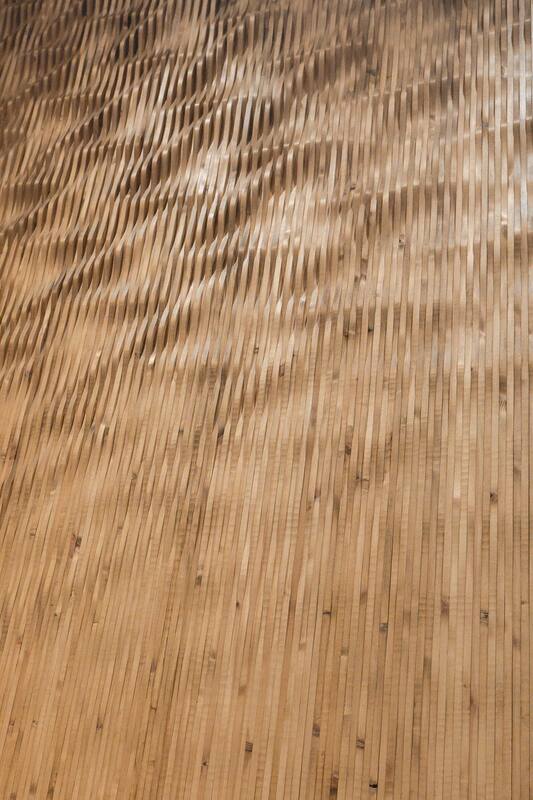 Jukola Industries thanks for the good cooperation. 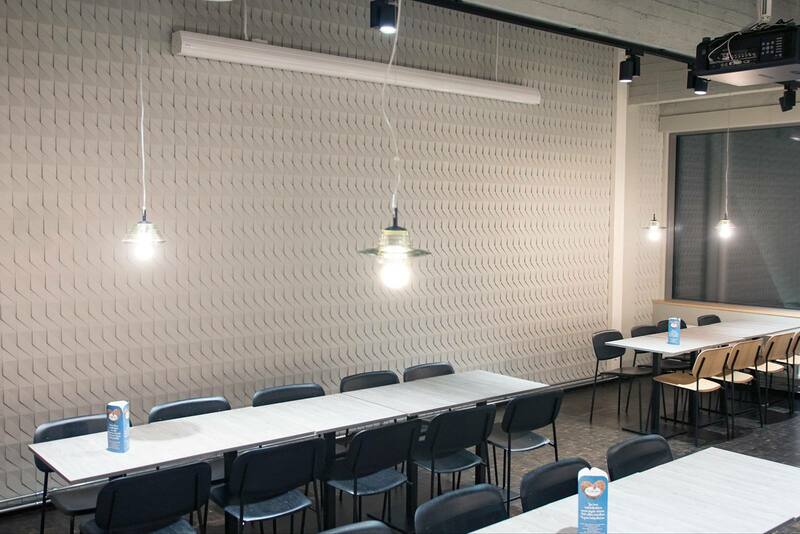 One of our products is service counters and related texts and logos. 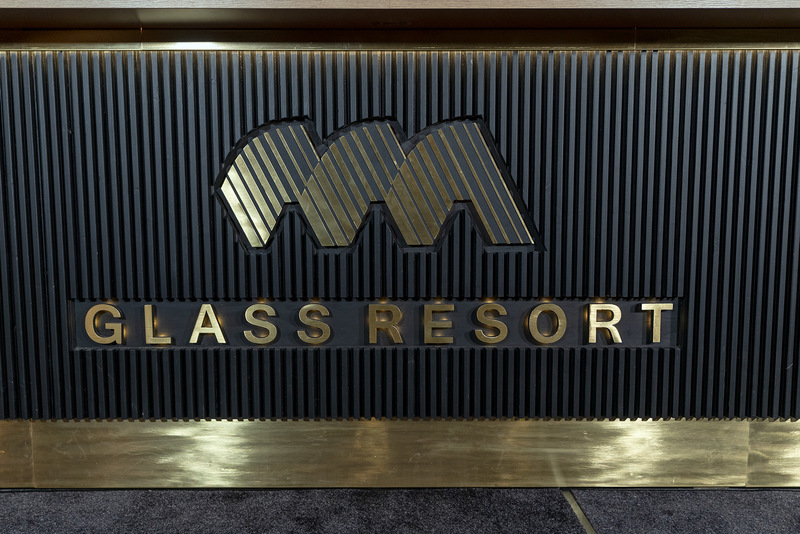 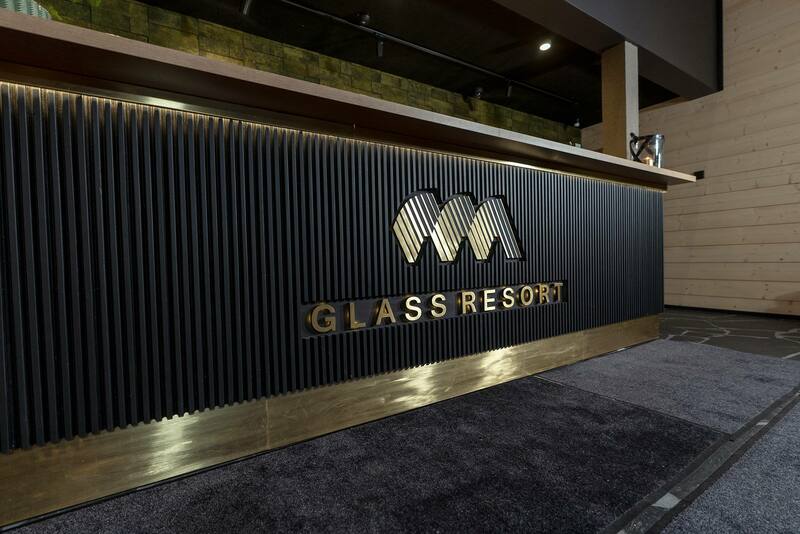 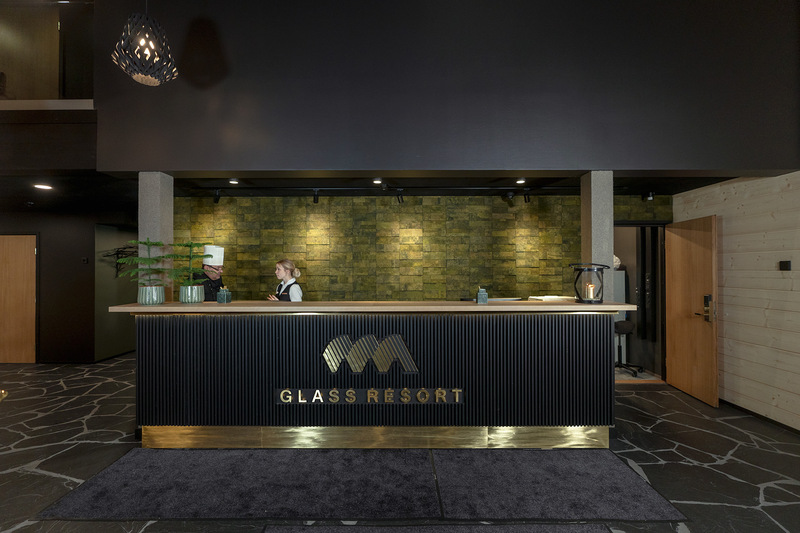 This Glass Resort desk is Jukola cladding and milled logo is covered with brass. 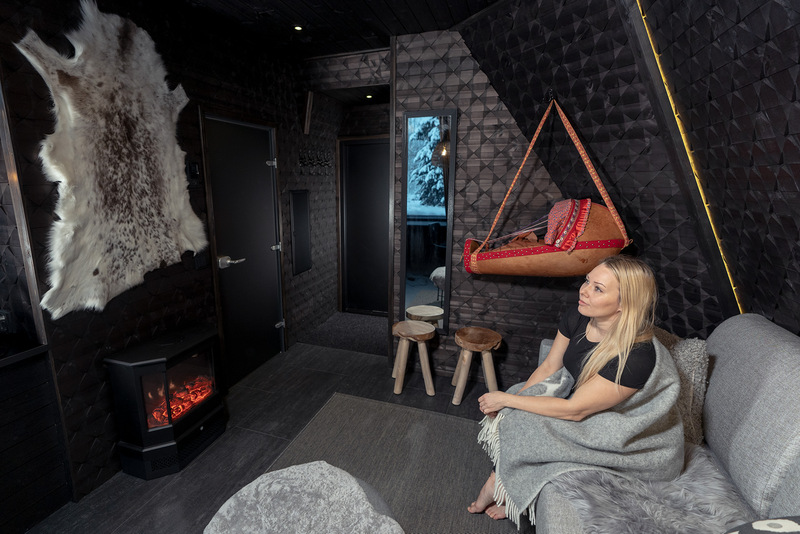 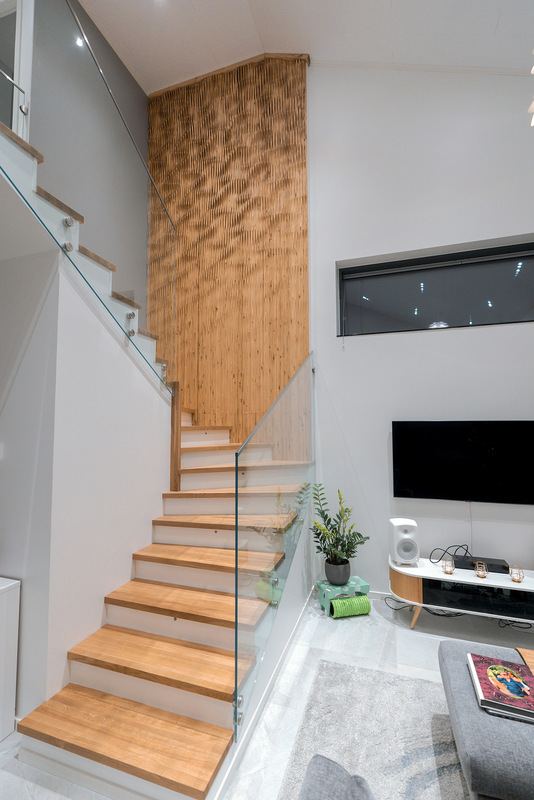 Jukola wood surfaces can also be used in sauna and spa areas. 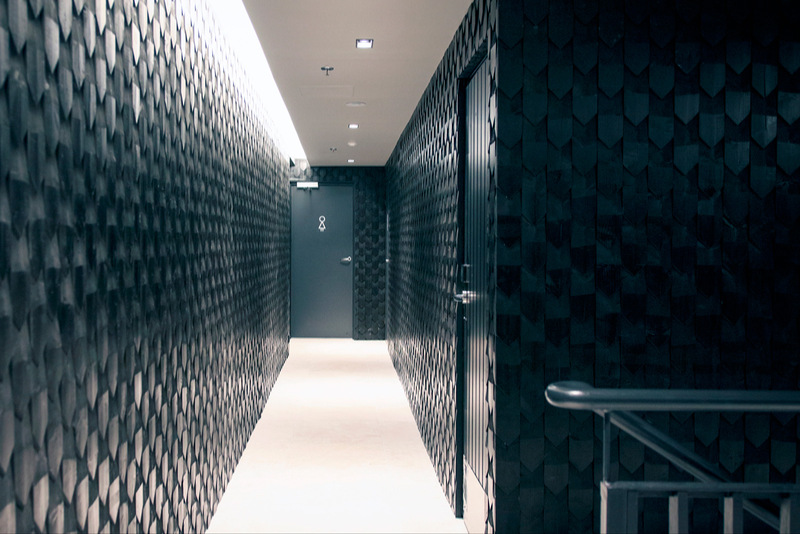 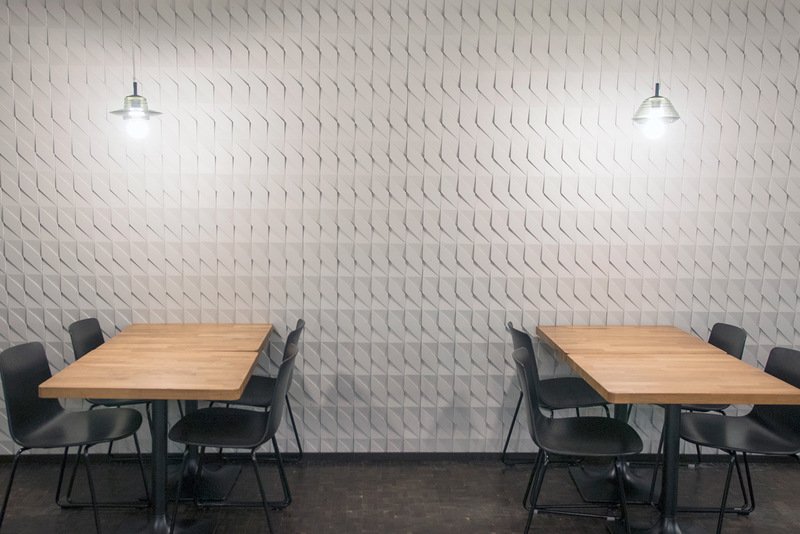 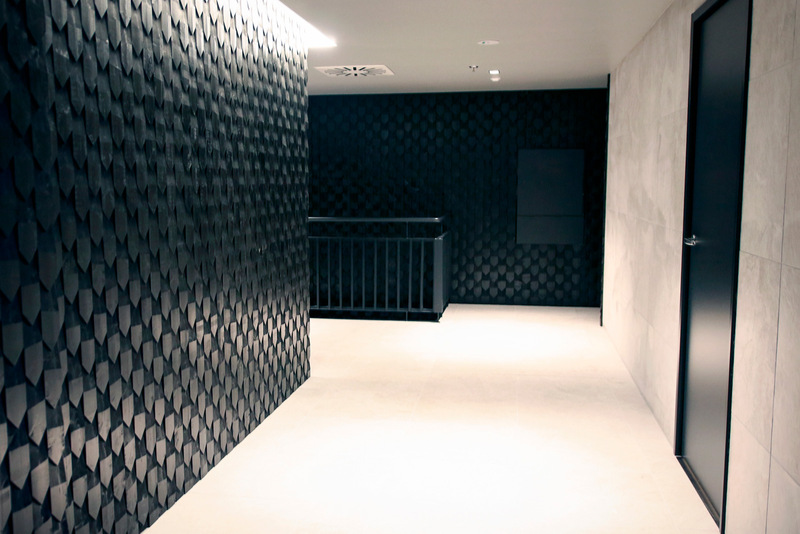 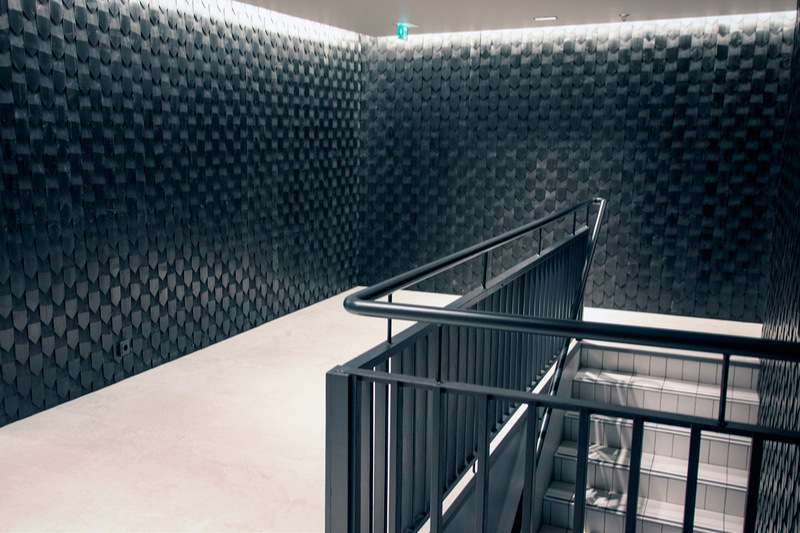 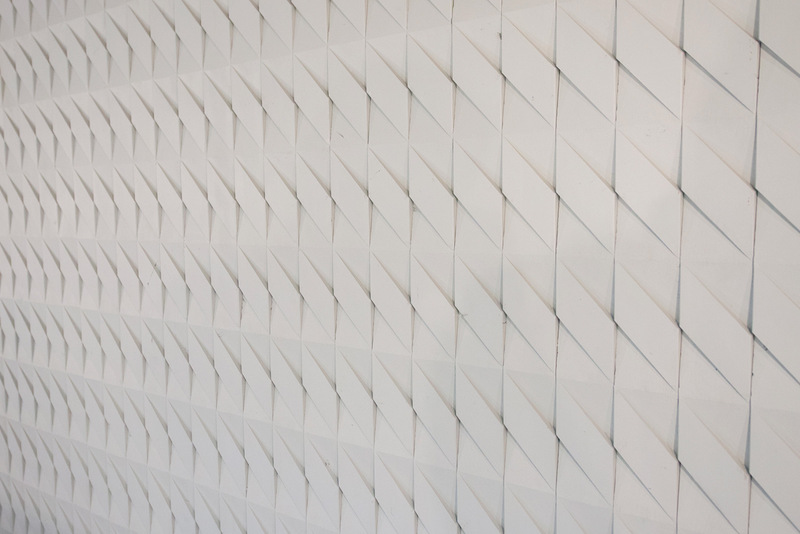 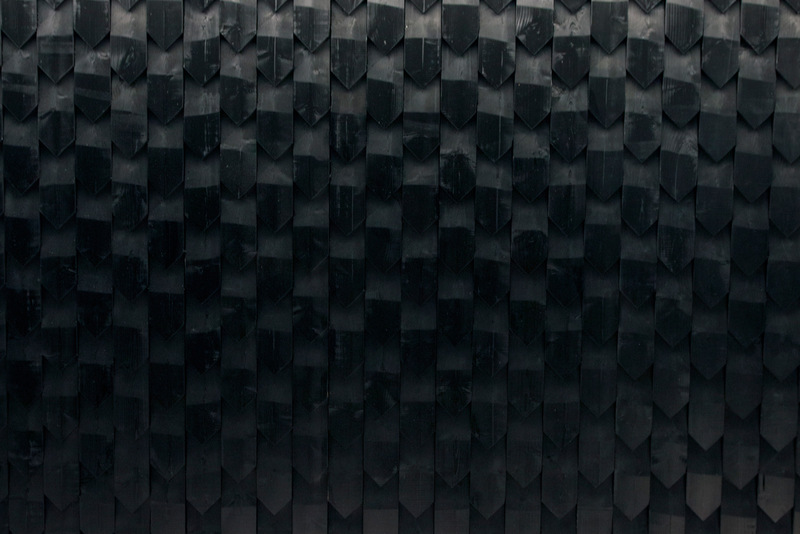 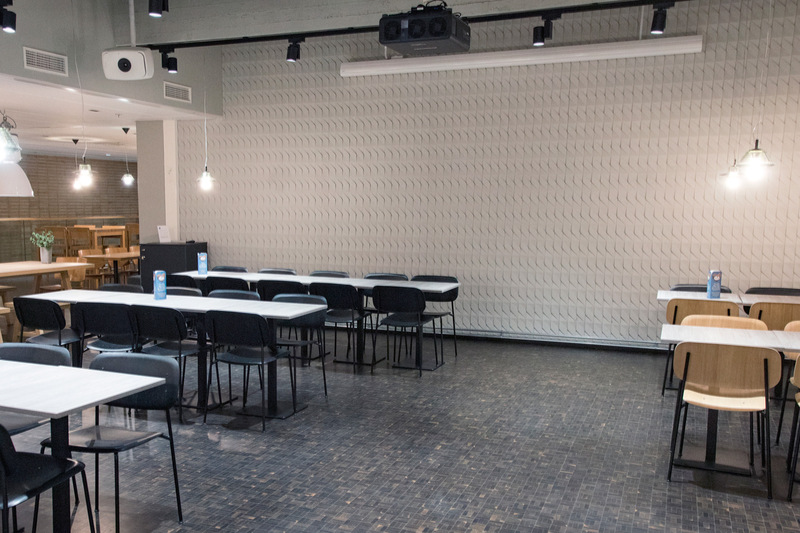 This custom pattern is located in the building of the University of Helsinki. 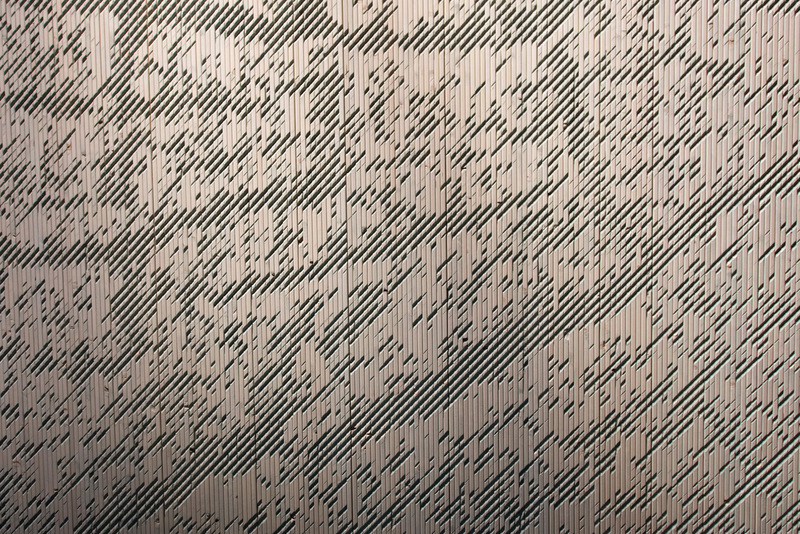 2018 was the anniversary of Finnish independence. 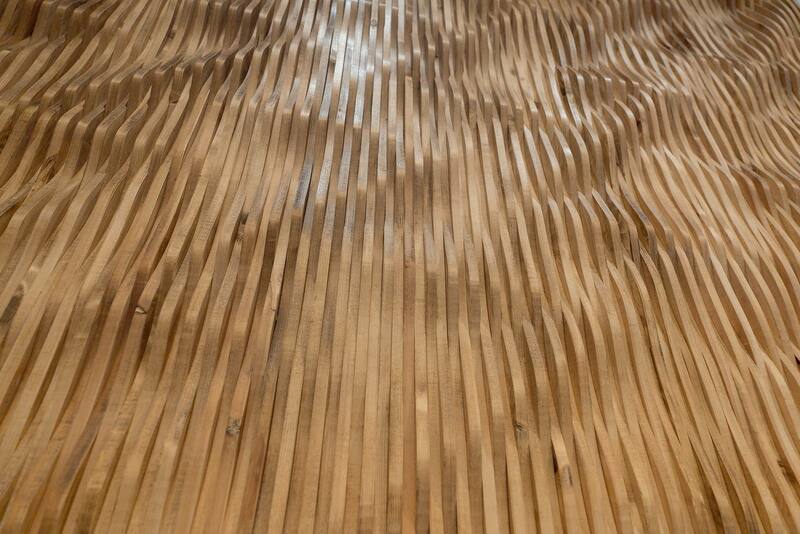 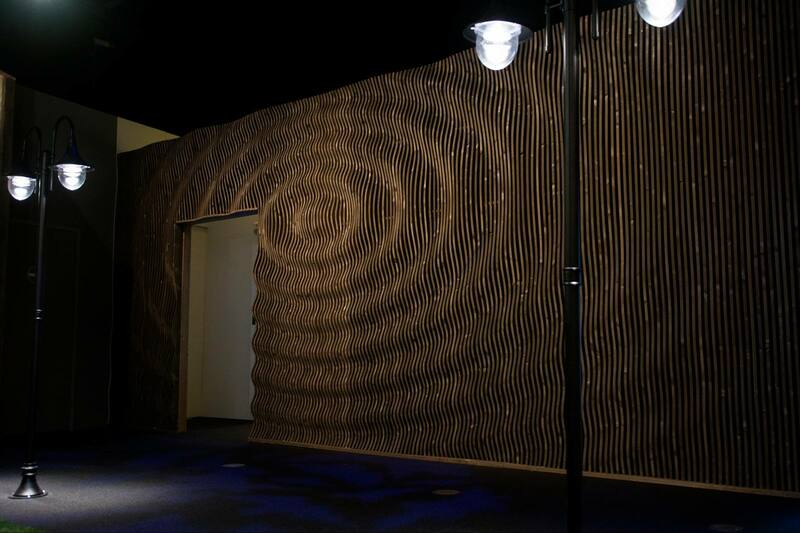 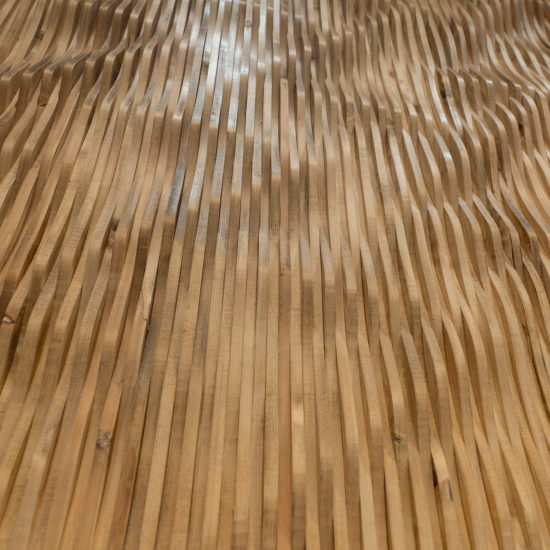 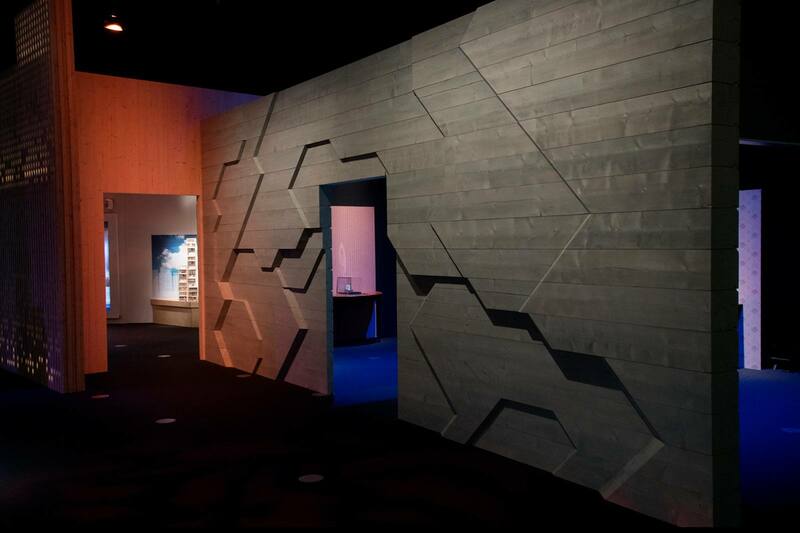 The Finnish Science Center Heureka wanted an exhibition for the future, with the exclusive selection of Jukola's new-generation wood surfaces. 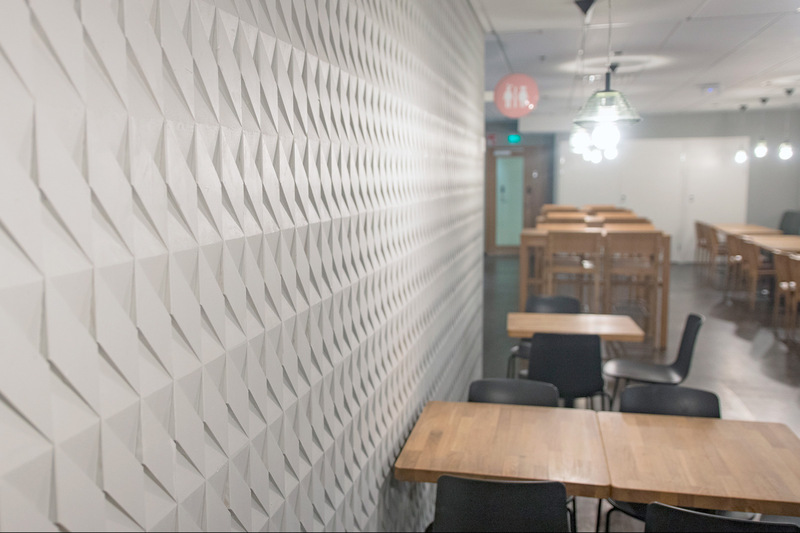 This wall is made to describe the legendary Finnish caramel product Salmiakki, the shape of which can be seen on this wall. 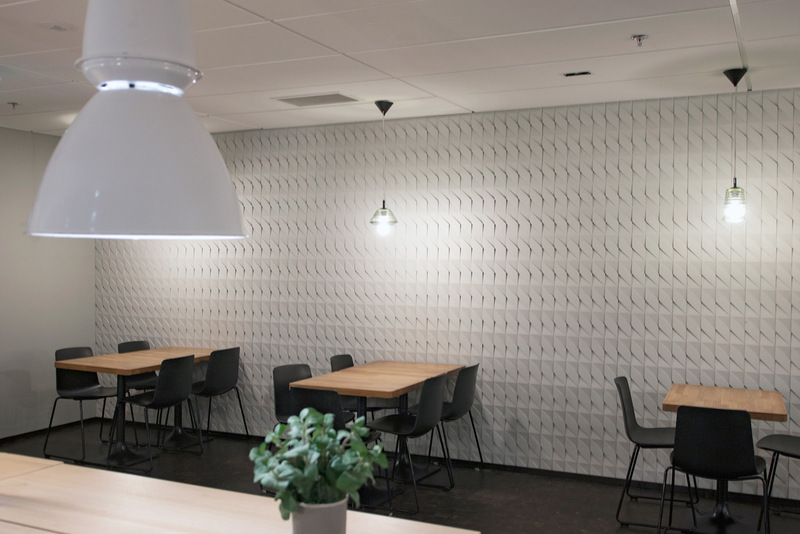 Although this area is located in a modern Helsinki airport resort, the customer wanted to bring a traditional Finnish feeling to it.